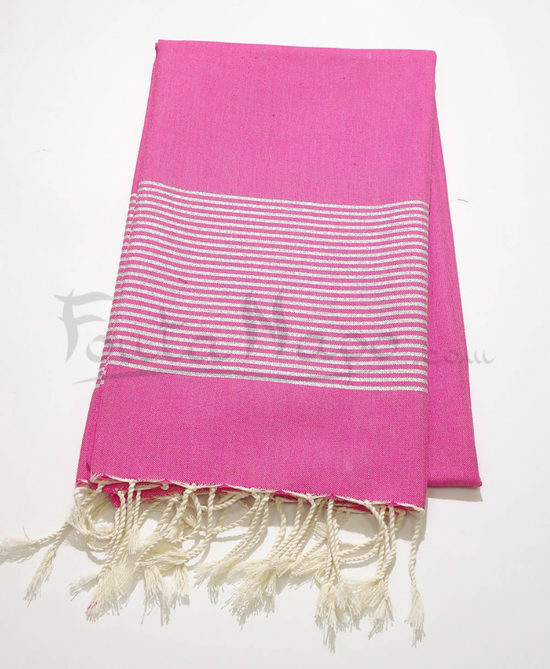 The fouta towel lurex Fuchsia & Silver is a wonderful fouta with different uses. The weavers are men and the finishes of the fringes are handmade by their professional women. 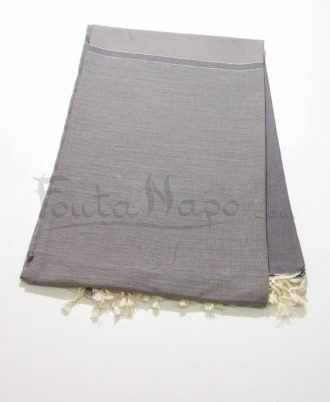 You can used this beautiful towel on the beach , on the pool or at home as tablecloth.